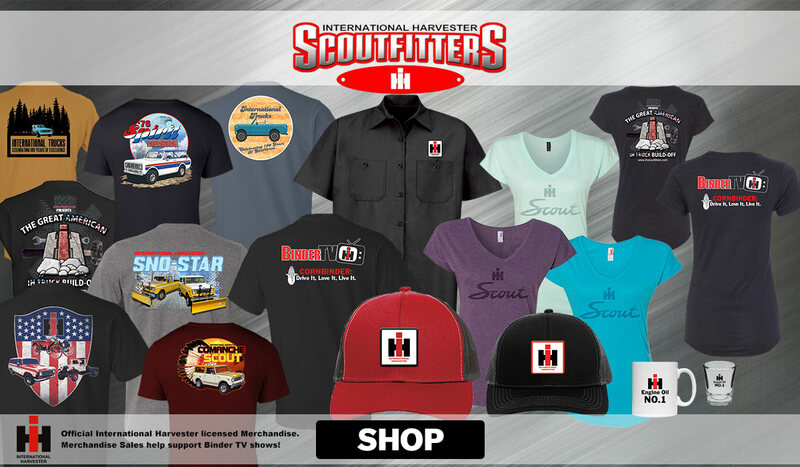 BinderTV an online network that will showcase and focus on the rich 150+ year history of International Harvester Co. and its products, from IH Farm, Construction, lawn equipment, to refrigerators to big and little Trucks. From IH’s early days of the McCormick reaper to the later days of the offspring companies that came from IH including Navistar, CaseIH and Cub Cadet could be covered. The first program on this network will be The Great American IH Truck Build-Off.